Good News!!! The newly announced Rokinon Samyang AF 35mm f/1.4 FE lens is now available for Pre-Order at B&H. 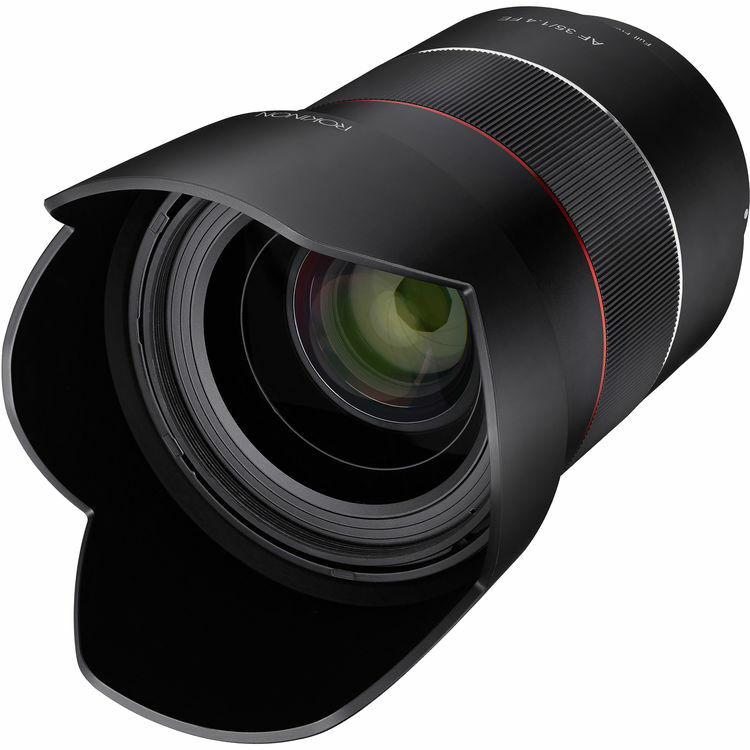 This is the fourth autofocus lens line-up after Samyang AF 14mm F2.8 FE, AF 35mm F2.8 FE and AF 50mm F1.4 FE. It costs $799, only half of the Sony-Zeiss 35mm f/1.4 FE lens.